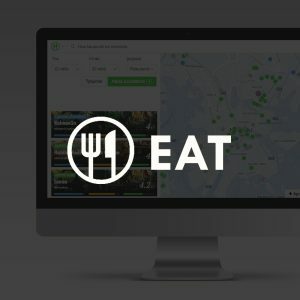 Choosing where to eat out is made easy by Eat.fi. The web site provides vast listing of restaurants in Finland and customer reviews in the same place. Eat.fi goes beyond just making lists. Eat.fi is a community where people share their experiences and visitor can follow their favourites from the people given the reviews. Web site also gives different ways to categorise the restaurants suitable for the needs of the customer.